Local father and son team, Rob and Josh Guice, wanted to offer a range of services that would benefit the local community when they opened their new Mail Boxes Etc. store at 18 High Street, High Wycombe recently. 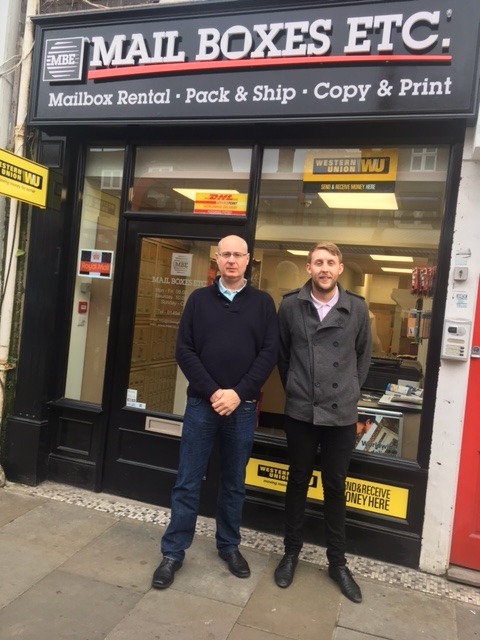 The pair had wanted to go into business for some years, with Josh bringing his sales expertise and Rob his management skills, and felt they had found the right proposition with a Mail Boxes Etc. franchise. “We liked the fact that the offering is so diverse,” explains Josh. MBE High Wycombe is a post, parcel and print specialist – part of a nationwide network of over 160 stores. The new business, which opens six days a week, is already thriving thanks to its range of services that appeals to businesses, entrepreneurs, students and personal customers alike. 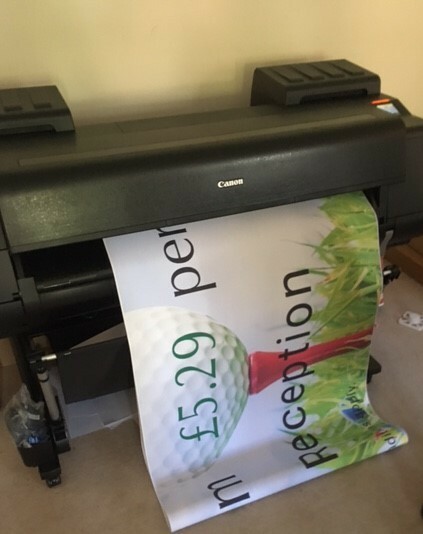 The store also specialises in print and copy, and has recently extended its scope to include wide format print. “We wanted to be able to offer our customers a really fast turnaround on even the biggest print jobs, so it made sense to have the expertise in-store,” explained Josh. The store’s opening hours are 9am to 6pm Monday to Friday and 10am to 2pm Saturday. But being a small local business means Josh and Rob are very understanding about their customers’ needs.